Some of the most important and life changing questions are answered with the same two ways. Either Yes or No. When on the receiving end of these two potential answers, it may often seem like life or death. Solf.ai, an analytics as a service company founded by Dutch entrepreneur Julien Reincke. Qmmunity, an APP & social marketplace working to provide a friendly and mainstream platform for the LGBTQ+ community. ChinaClickGo, an online travel platform changing the way people view, travel, and experience China. Linwards灵悟, a platform helping urban communities find inner balance through holistic wellness activities. nihub’s Pitch Day is not just about matching great startups with strategic investors, but also about creating an ecosystem and environment that facilitates learning and furthering foreign innovation in China. 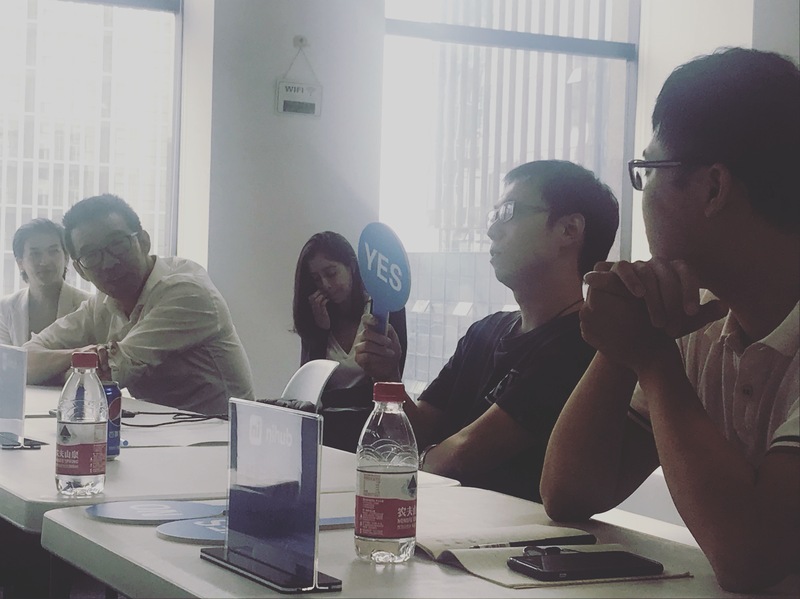 That is is why each investor gave “Yes” or “No” responses to each project alongside thorough explanations, questions, and potential strengths / weaknesses of their project in the Chinese market. 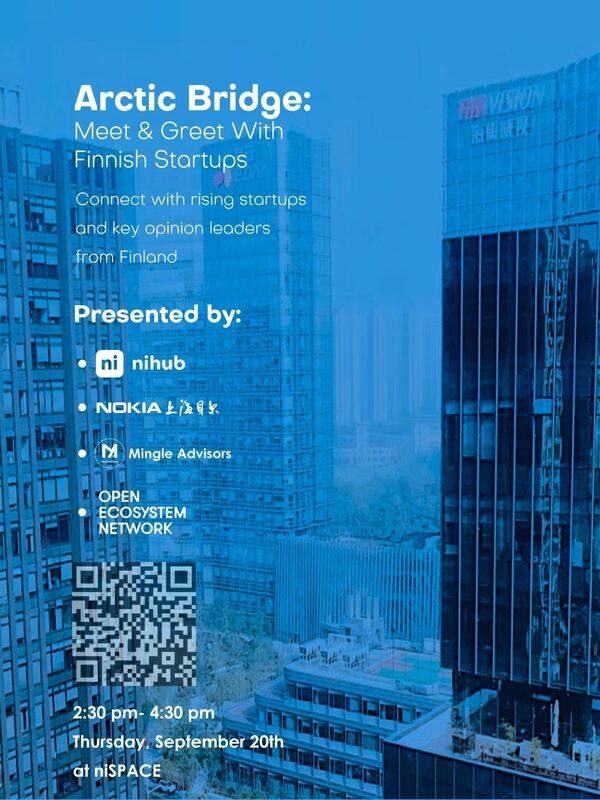 Our Pitch Day will be organized every month and will be in complement of our investors matchmaking service at nihub Innovation Center. If your startup is looking to raise funding to scale in the Chinese market, please don’t hesitate to connect with us today! Hangzhou is a great city for high-tech and innovative startups due to a wealth of resources, government support, and overflowing talent pool. However, just because there is a perfect ecosystem doesn’t mean that a connected an established community is available as well. 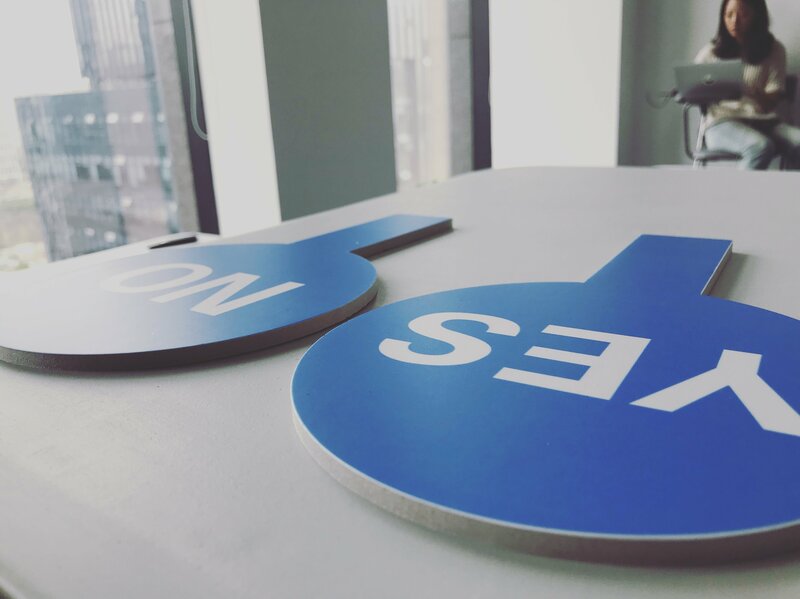 After the pitches finished Wednesday afternoon the ni-Team quickly began to setup for the 4th Community Event at nispace. 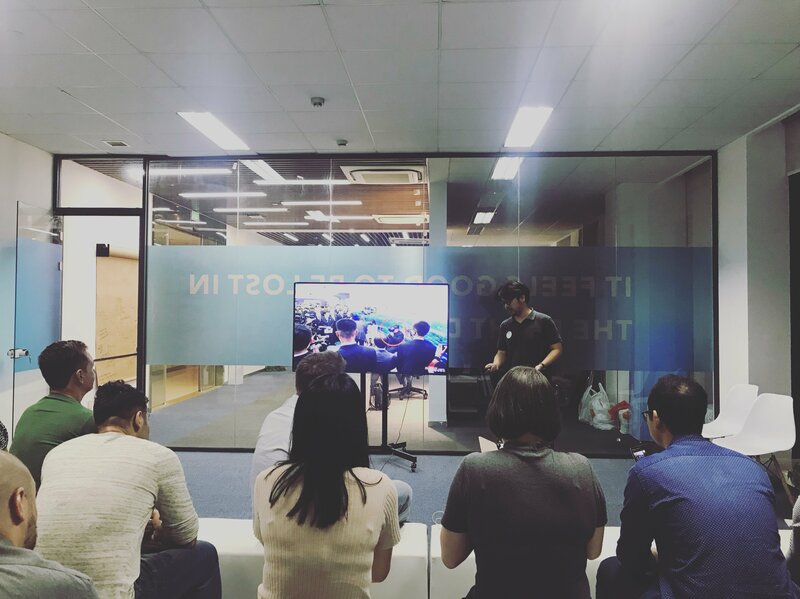 This week’s brief keynote was delivered Sukrit Tan, who shared his knowledge and experience regarding Virtual Reality and opportunity in South East Asia. To finish off another VERY busy week nihub’s CEO Training in Shanghai (Batch #4) also concluded it’s last class on investment this past Thursday. 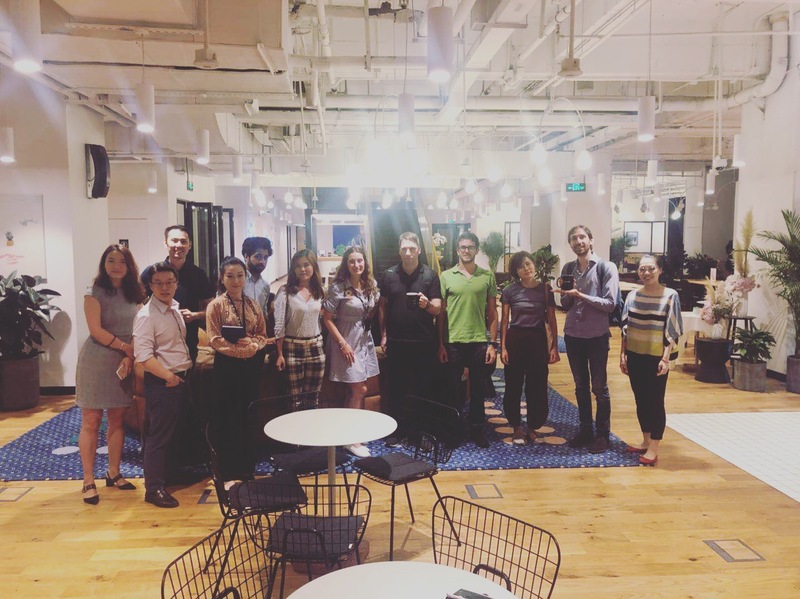 A big thank goes out to inspired minds who joined our 4th Batch in Shanghai as well as to WeWork Labs, especially George Pai, for making the training possible through excellent partnership. 4) Investment Overview: How to get funded, Company Valuation & Pitch-Deck. A lot of content has been shared during these classes. Feel free to contact with us or other professionals (read our new publication: we hate lawyers) if you have any questions about entrepreneurship in China. As always, it’s all about ni!